. @diljitdosanjh says he has a crush on #GoodNews co-star #KareenaKapoorKhan. #KareenaKapoorKhan tells one thing which she absolutely loves about her #GoodNews co-star @akshaykumar. 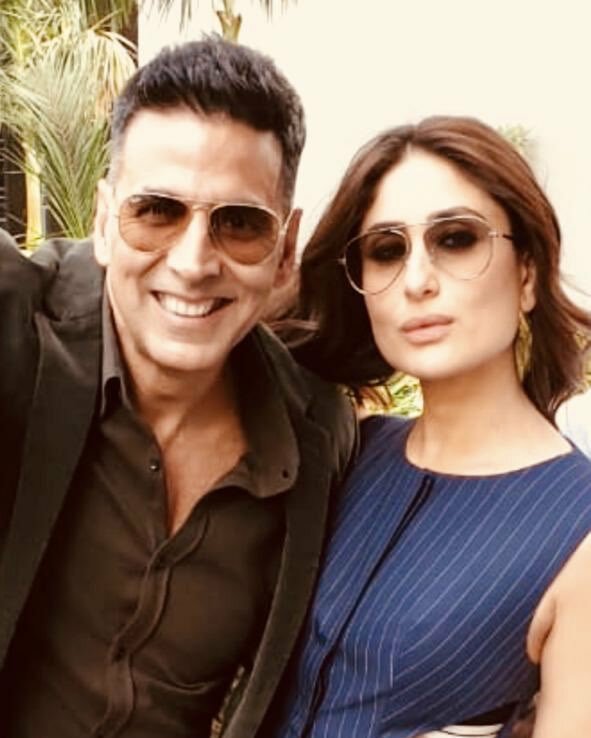 #KareenaKapoorKhan is all praise for her #GoodNews co-star @akshaykumar. #TaimurAliKhan in #GoodNews is the best news. This picture of #KareenaKapoorKhan from the sets of #GoodNews has got us excited for the film. This picture of @akshaykumar and #KareenaKapoorKhan from the sets of #GoodNews will leave you super excited.
.@akshaykumar, #KareenaKapoorKhan, @diljitdosanjh and @Advani_Kiara’s #GoodNews to hit the screens this September. This ain’t a #throwback picture! It is #KareenaKapoorKhan on the sets of #GoodNews earlier today. 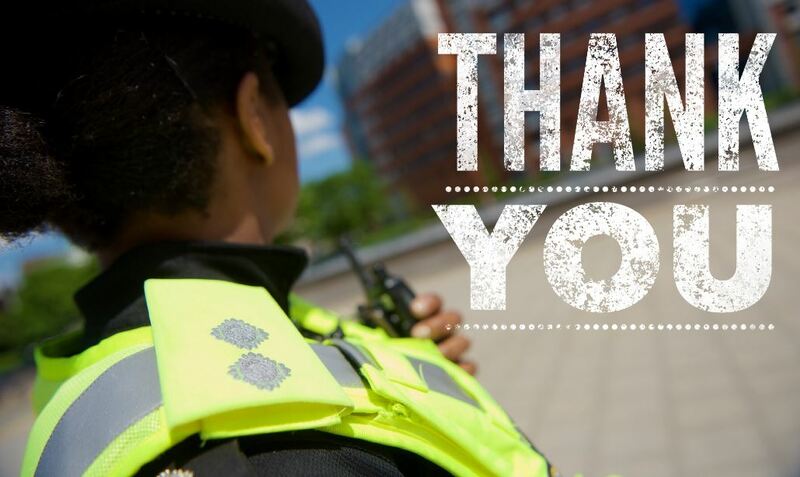 #GOODNEWS | #Missing Wayne Forte has been found safe and well. 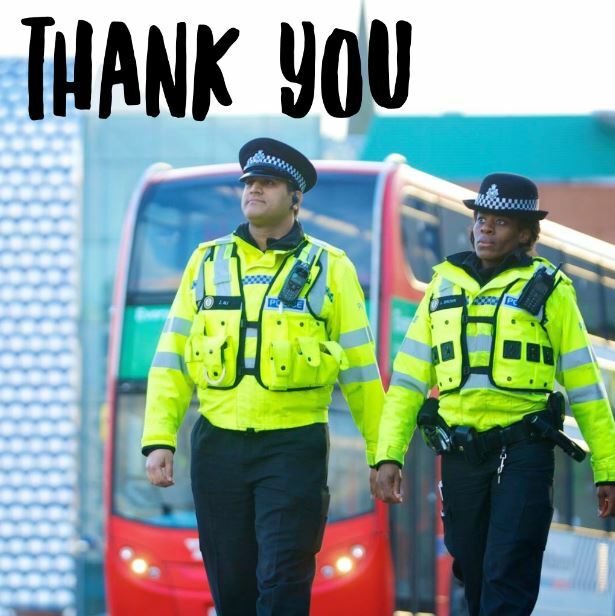 #GOODNEWS Missing Stuart Roberts has been found safe and well. Thanks for your help in sharing our appeal.